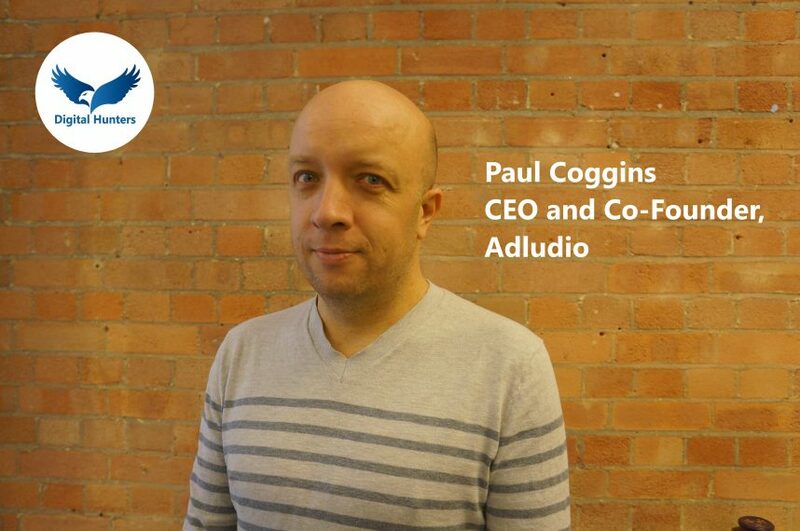 David discusses the story of Adludio with its CEO and Co-Founder, Paul Coggins. Winners of a place in the Deloitte UK Technology Fast 50 2018, Adludio have revolutionised mobile advertising, using the sense of touch and innovative content to create truly memorable adverts for diverse major brands including Jaguar, Adidas and Microsoft. At the heart of this success is Adludio’s leading edge Adtech platform with enhanced targeting and accelerated load times.